Franz Xaver Niemetschek was born near Prague in 1766 and died in Vienna in 1849. He studied philosophy and taught at a secondary school until he received his PhD in 1802 and became Professor of Philosophy at the Charles University in Prague until his retirement in 1821. 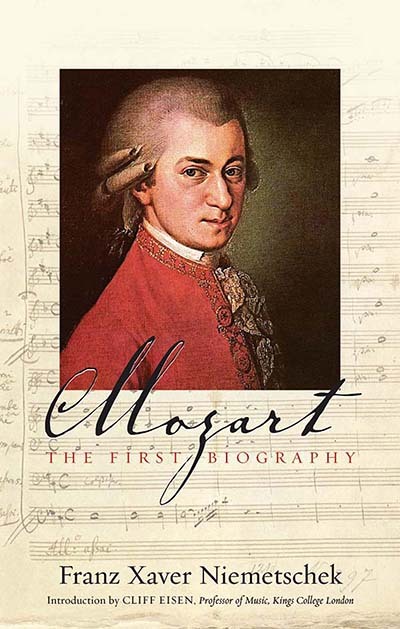 Cliff Eisen teaches at King's College London and has published extensively on the life and works of W. A. Mozart.